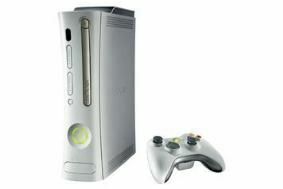 Xbox 360 gets HD video, Facebook and Twitter from November 17th | What Hi-Fi? At the same time, social networking sites Facebook and Twitter will become available on the Xbox 360 dashboard, as will Last.fm radio. The additions to the Xbox Live network were first announced at the E3 show in Los Angeles back in June. Microsoft's Zune video service is billed as "the premium partner" in the Xbox Live Video Marketplace, bringing an exciting catalogue of TV and films to the platform". Users will be able to watch a wide selection of TV and film content how and when they want, either by instant streaming, downloading to rent or downloading to own. There will be additional content in high definition.